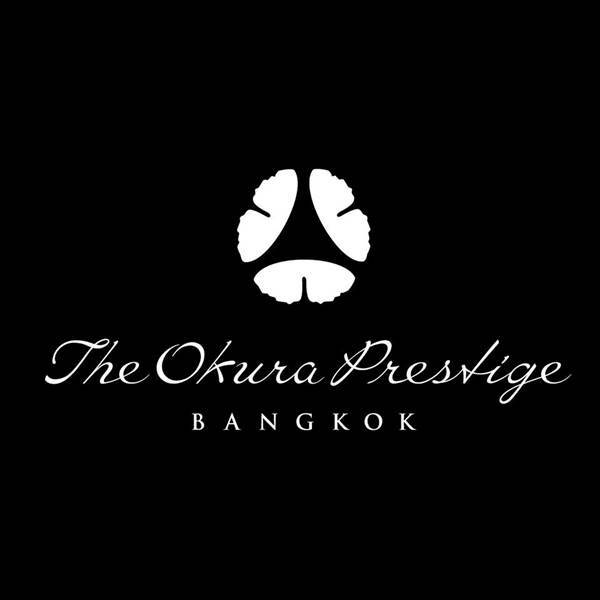 Bangkok, Thailand Elements restaurant at The Okura Prestige Bangkok is adding menu choices for the popular Food, Family & Friends bistro-style dinner every Friday to celebrate Japan’s Koyo season. Koyo is the changing of the Autumn leaves which normally begins in September in Hokkaido. 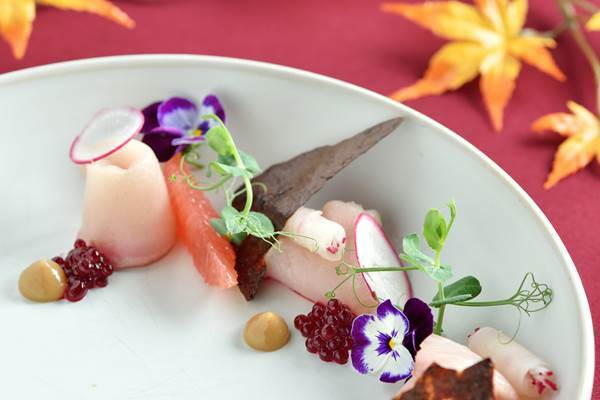 The evolving menu for Food, Family & Friends features dishes with seasonal flavourings to match the spectacular Autumn canopy of colour in Japan. Dishes include foie gras terrine with mandarin gelée, chocolate sponge and mint essence; magnolia infused Wagyu fumet (beef tartare) with pickled shallots; magnolia-roasted rib eye with potato gratin and wild mushroom duxelle; pork belly braised in cider with truffle essence and creamed corn; and harmachi ceviche with elderflower vinaigrette. The Koyo season in Japan begins, typically, in mid-September in Hokkaido and spreads gradually to the southern end of the Japanese archipelago over a period of about 50 days. The Autumn leaves begin to change colour when temperatures at dawn have dropped to about six or seven degrees Celsius. Food, Family & Friends is available every Friday from 6:00 pm. Priced at Baht 1,999++ per person inclusive of soft drinks and Baht 2,600++ per person including free flow of wines, local beers and soft drinks.